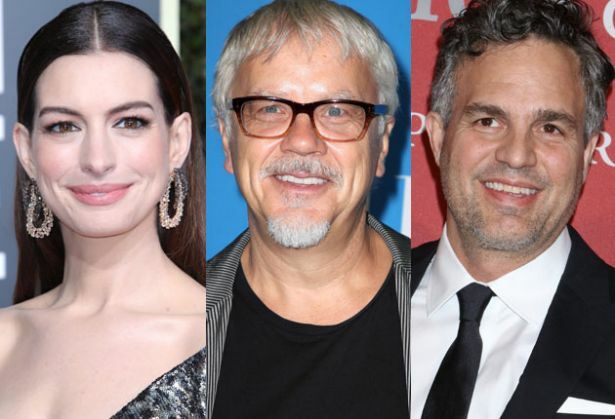 Anne Hathaway and Tim Robbins are set to co-star opposite Mark Ruffalo in Participant’s untitled legal drama focused on the scandal revolving around the DuPont chemical company. Bill Camp, Victor Garber, Mare Winningham, William Jackson Harper, and Bill Pullman round out the cast. “Carol” helmer Todd Haynes is directing the movie from a script by Matthew Carnahan and Mario Correa. Ruffalo will also produce the pic, with Killer Films’ Pamela Koffler and Christine Vachon. Participant Media’s Jeff Skoll and Jonathan King will executive produce, alongside Michael Sledd. Robert Bilott, the defense attorney who took on an environmental suit against DuPont, will serve as a consultant on the film, with Participant’s Robert Kessel overseeing development and production on behalf of the company. Production of the film will commence next week in Cincinnati. Inspired by a true story, the untitled pic centers around Bilott, played by Ruffalo, whose environmental suit against DuPont would expose a decades-long history of chemical pollution. Participant has also optioned Bilott’s life rights.